Superior material resists yellowing. 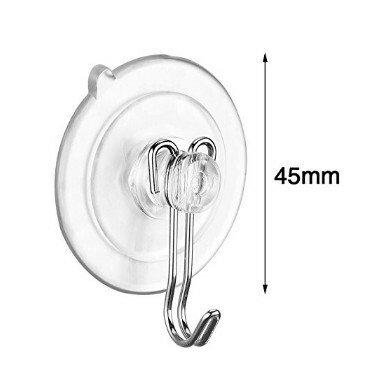 Strong, rustproof metal hooks. Do you need accessories for your Christmas lights? 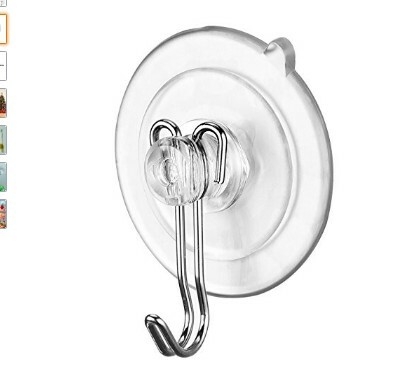 From suction cup hooks to wall adapters, we have all the light accessories you need to have your home looking festive for the holiday season.